A compilation of his written articles, photos, etc. 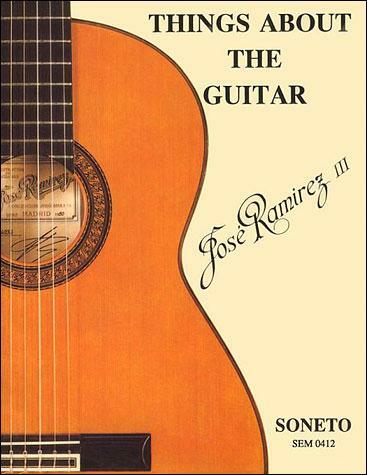 on the history of the Ramirez guitar making family. A must have for any serious Ramirez fan! Also a great document on the history of the guitar in the 20th century. *Although new, all copies of this book have very light wear on the cover from being imported. At this time we currently show six copies on hand.